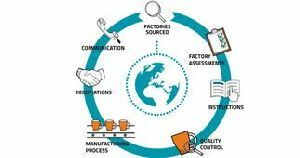 We provide services like Sourcing and Buying Agent in India for cargo that isnt large enough to fill a container, and thus can be availed using our Consolidation & Groupage solutions. 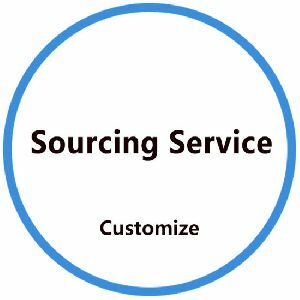 We can customize your shipment to reach any port in the world, regardless of the size. 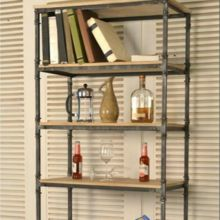 Book Racks in living room has taken the place of home library. 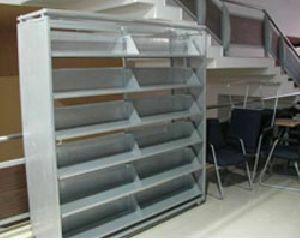 The racks for storing and displaying books can be glass covered for good maintenance of the books. 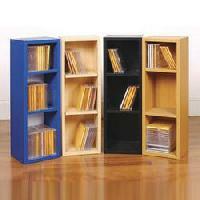 These book storage spaces are customized to suit client requirements. 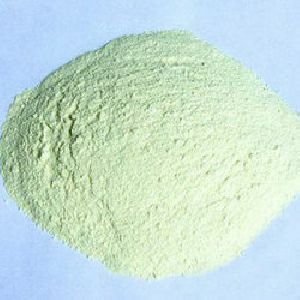 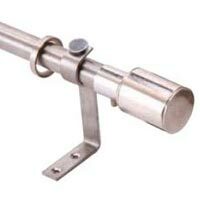 Dewas Techno Products P Ltd. 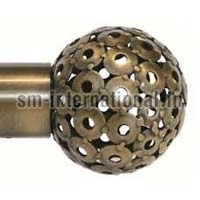 Smaller Curtain finials in materials such as metal or wood are used as a decorative ornament on the tops or ends of poles or rods such as tent-poles or curtain rods or any object such as a piece of furniture. 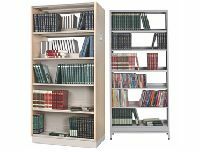 We have library Rack Solution for every library, these durable as well as elegant, library racks consist various shelf to put a lot of books and magazines with complete Display. 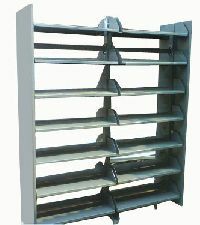 These library racks are furnished with many book binds to prevent the books from falling & keep them in standing and beautiful condition. 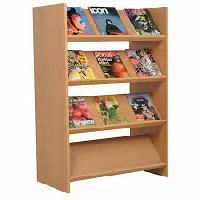 Adarsh Udgog A Complete Storage..
We offer an extensive range of Book And Magazine Racks that are used for displaying book and brochures. 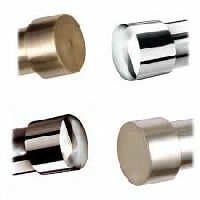 Available in multitude of designs, sizes and pleasing shapes, our range of holders provides maximum visibility in a stylish way. 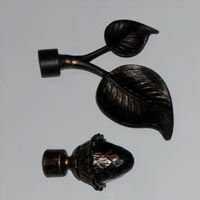 These are easy to assemble and can be customized as per the specifications stated by the client. 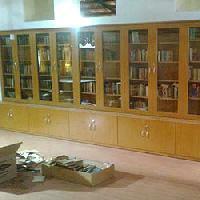 We understand the various needs of our clients in the library industry or in institutions. 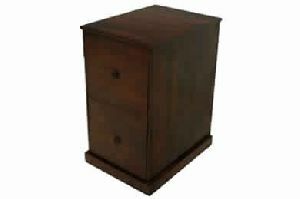 The book racks are modeled perfectly to suit all storage requirements. 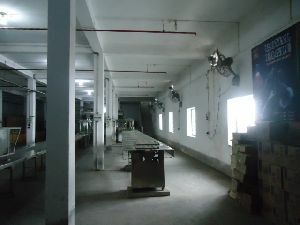 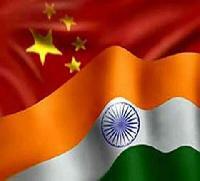 It is also segregated into sections as per the client requirements. 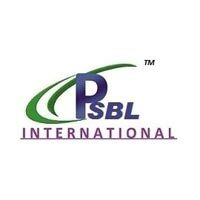 PSBL INTERNATIONAL is a leading manufacturer & exporter in hospital industry.We are manufacturer and merchant exporter of all types of hospital furniture, operation theater tables and operation theater lights.All our products are made of high quality raw material in cheapest price range. 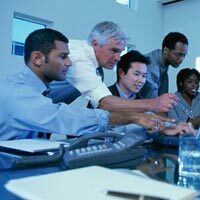 As a buying agent we have well market knowledge team.Our team is able to provide any type of product with market analyses. 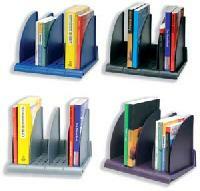 Make a perfect home for all your wandering books, manuals and magazines with Godrej Interio Book Racks. 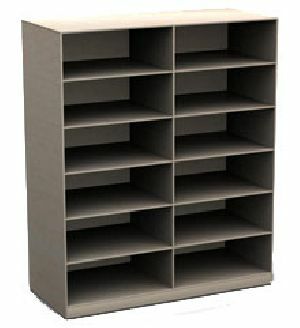 This dignified solution allows for efficient and aesthetically appealing storage of books and reference material. 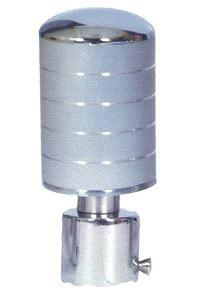 These units are designed for public libraries, educational institutions, financial institutions, insurance companies etc. 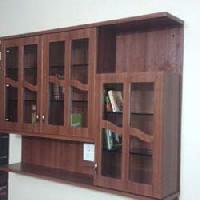 Books rack is Online at the most affordable price! 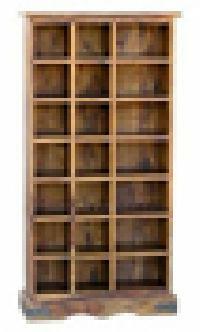 Arrange your favorite books or show off the decorative pieces with our perfectly-crafted bookshelf. 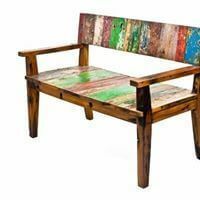 We have an amazing range of wooden bookshelves and book racks that serve dual purpose of storage as well as tasteful display. 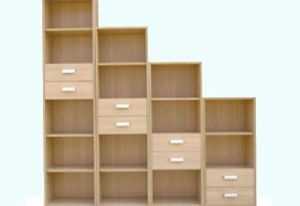 Here, you will find corner bookshelves, wall-mounted bookshelves, ladder bookshelves at the most competitive prices in India. 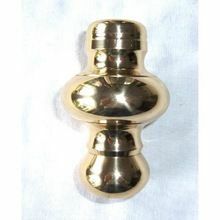 We are a prominent manufacturer, exporter and wholesale supplier of Curtain Finials from Muradabad in Uttar Pradesh India. 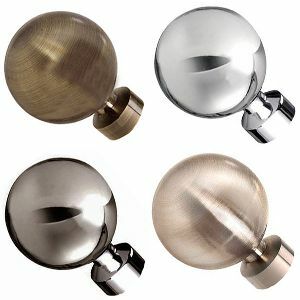 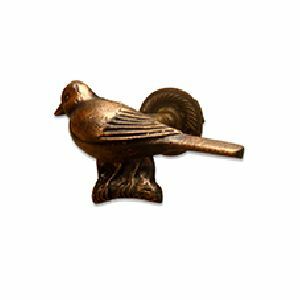 We offer curtain finials in various designs and finishes in premium quality metal. 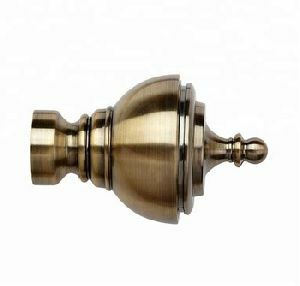 These curtain finials are anti-corrosive with precision threading to ensure ease of use and maintenance. 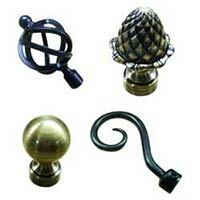 You can avail these fancy and decorative curtain finials at competitive market rates.